iDance: has over 225 individual animations with detailed instructions on footwork, movement, timing, and arm movements. It has 40 preset classes but you can create customized dances. Dance game: brings fun dance routines to your phone. You can view them on your TV. Lets you hold your iPhone like a Wii controller to track your performance. 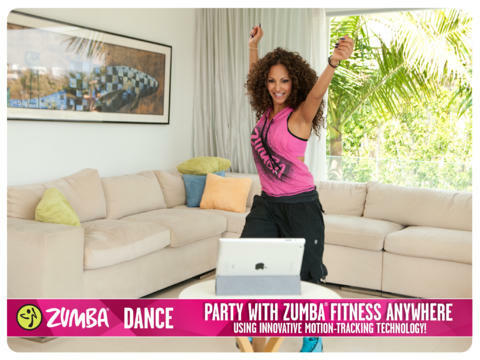 Zumba Dance: brings Zumba Fitness routines to your phone with motion tracking technology. It has calorie burning courses to get you fit. 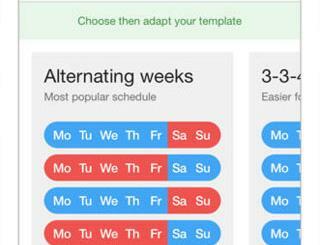 Classes can last from 20 to 60 minutes. Pole Motion: this serves as a guide to pole dancing fitness. It has something for beginners and more advanced users. The full version includes warm up, pole terms, routines, toning exercises, and more. It is compatible with Apple TV. 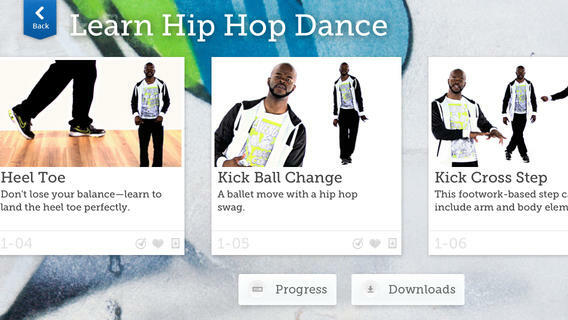 Learn Hip Hop Dance: want to learn hip hop dance? 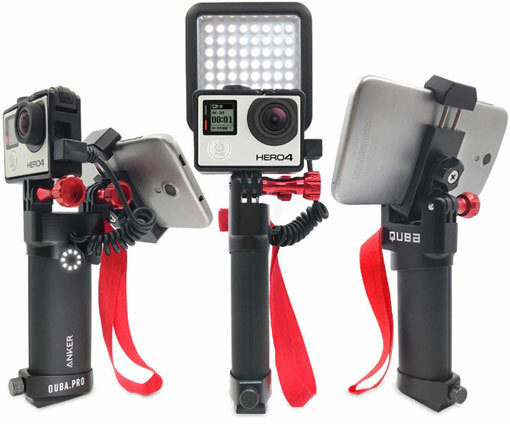 This app has plenty of videos for you to watch to take your skills to the next level. It also covers the appropriate terminology. Pocket Salsa: salsa dance is not only fun but gets your body moving and your heart pumping. 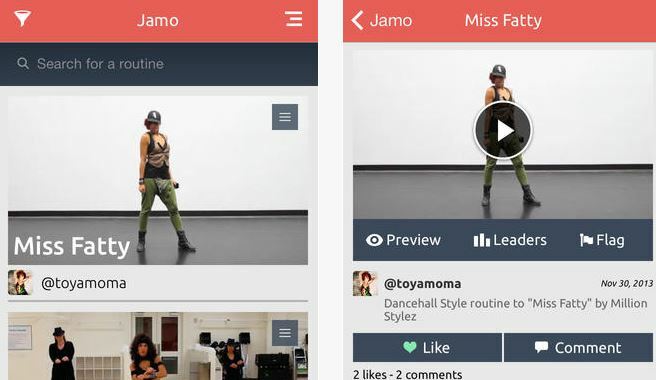 This app has over 120 easy to follow video dance lessons to help you become a better dancer. 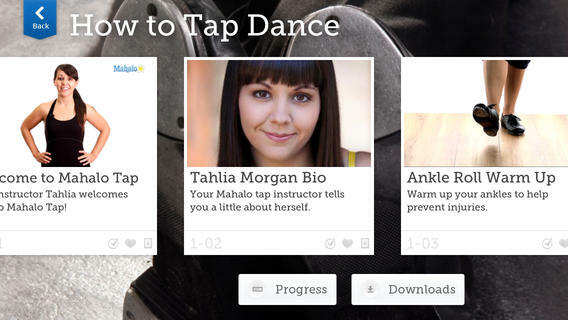 How to Tap Dance: provides you with clearly instructed videos to show you how to tap dance. The app includes 3 warm up exercises and shows you how to spice up your cardio routine. These dance fitness apps show you how you can have fun and burn calories. They are well worth trying for folks who are trying hard to lose weight and get fit.